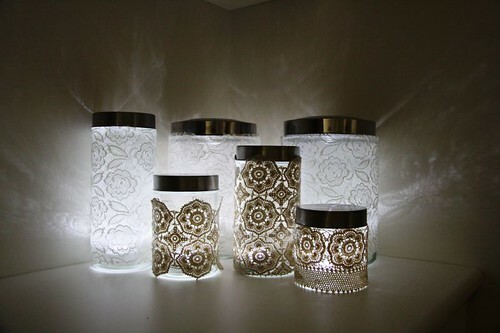 I’ve recently come across some gorgeous DIY lamps and lanterns, jars and tea-light votive makeovers. Most are easy to do and an absolute delight to look at. Hope you will like them and try them out for your self. 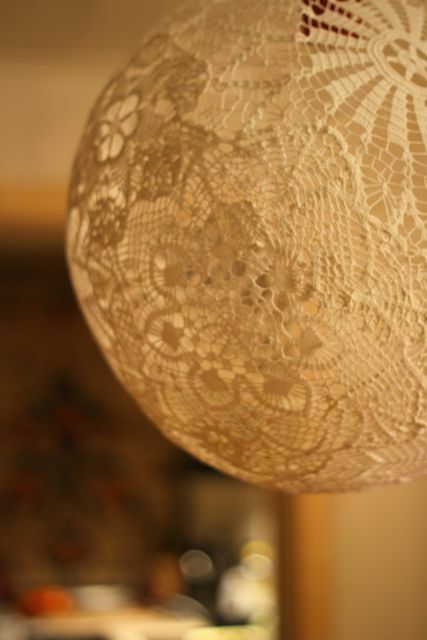 The hardest one in my opinion but also the prettiest is this lace doily spherical lamp, the tutorial can be found here. This pendant doily lamp maybe a little less overwheming, instructions are similar to the one above. 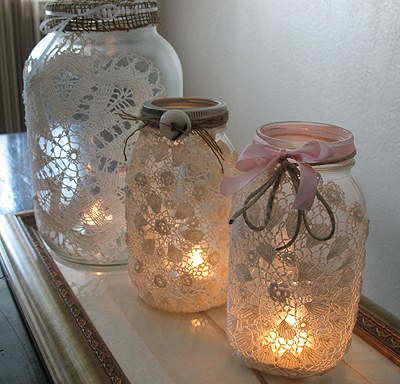 Turn empty jars into lovely limuminaries using the tutorial here and here. 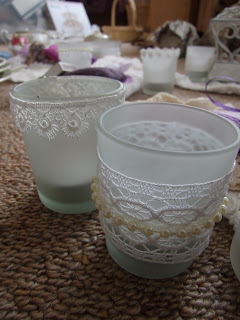 A small but still sweet project gives your tea light votives a makeover perfect for baby shower or wedding center pieces. 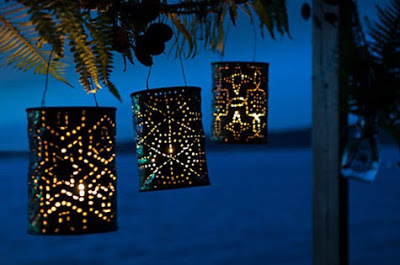 This easy project upcycles empty tin cans into pretty lanterns great for adding light to your garden and for outdoor parties and weddings. Check out the pics of my own project, hope you like it! Next Post Sports cars- Nuff Said! That is excellent stuff and LED Lights In Saudi Arabia is looking forward to absorb this kind of new innovations.